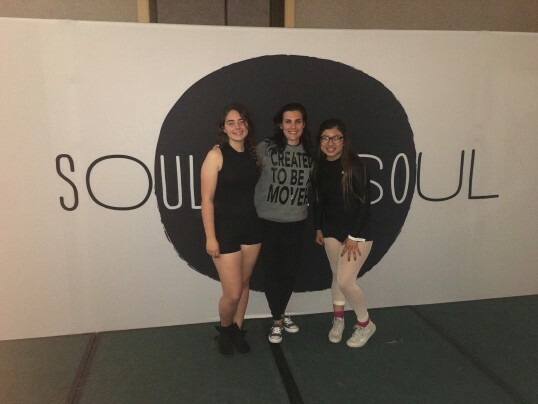 In 2016, Dancescape NextGen partnered with Soul De Soul Dance Convention to offer a scholarship to the 2016 Los Angeles tour stop. All Dancescape NextGen performers were invited to apply to receive a full-tuition award for the three-day training program. After reviewing the submissions, two young women were selected to attend. You can read their stories in their own words below. 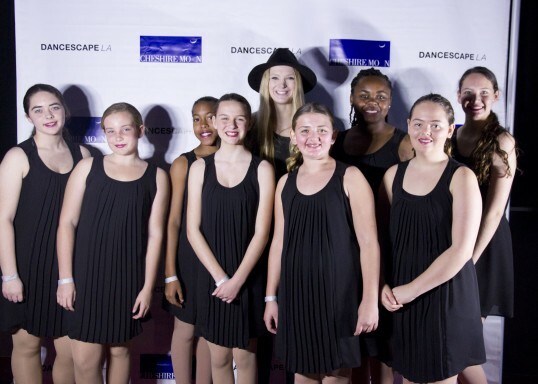 In January 2016, I took part in Dancescape NextGen through my studio, Los Angeles Arts Collective. This was my first time participating in NextGen but was my second time seeing the show. When I saw the show in 2015, I was blown away. There were so many amazing dancers and choreography; I would never have imagined myself a part of that crowd, only because I didn’t feel I was ready for it. Dancing for NextGen in 2016 left a huge impact on me; performing for a crowd of strangers was an experience different from my studio’s annual recital. I did my best, and the outcome was knowing that in a year, I matured and grew strong enough to consider myself worthy to be a part of NextGen. NextGen aided with me learning something new about myself… to be loose. I am often told by my mentors I need to let go and just flow with choreography. I didn’t know what that even meant. DanceScape was my first introduction to understanding what letting loose means. It means to flow, don’t be rigid with choreography, accept the choreography as a piece of you, and if you feel like the choreography is wrong or weird, then you’re doing it right. Choreography, at a certain level in dance, shouldn’t be familiar or comfortable. Most of the time you will be out of your comfort zone, but for good reasons. NextGen and Soul De Soul taught me that choreography is based mostly on how you express your emotions for that piece. If the piece is a happy dance, be happy with what you know of the choreography, don’t get an uncomfortable look on your face because you couldn’t remember something. At Soul De Soul, you learn dances quickly, you need to know to be fluid with choreography. If you miss a part of the piece, improvise to the best of your ability and own it! I have participated with Soul De Soul’s Convention in Los Angeles twice, in 2015 and in 2016. Coming from a low income family, it is hard on my parents to provide extra money for my siblings and I to participate in events that fit our interests. When I learned of Soul De Soul’s scholarship, I jumped on board. I loved the experience I had in 2015 and wanted back in 2016. I got the scholarship and because of it, I was able to go back, met new people, and dance my heart out. My favorite parts of Soul De Soul were the classes and learning from many new people. Meeting strangers, who came from different backgrounds, but all loved dance so much to give up a weekend in dedication to dance, inspired me. My classes weren’t just in learning choreography, I also took a class on how to take my dance experience and make it a career. This experience gave me another outlook on dance and the many backgrounds dance has. From that weekend, I learned that I definitely have grown stronger, physically and mentally, and more confident with myself. I learned how to be more open with choreography. And I learned that dance is something I want to pursue past high school. I have never participated in Dancescape NextGen. My first time participating was the best time of my life; I had the opportunity to meet new people and explore dance in a new way. As I was there, I was able to learn quite a few things about myself as a performer, and one thing is I was always nervous to interact with others, and here I learned to be open about myself and my art. I was inspired by all the other dancers and how they presented their dance. From there I heard about Soul de Soul. 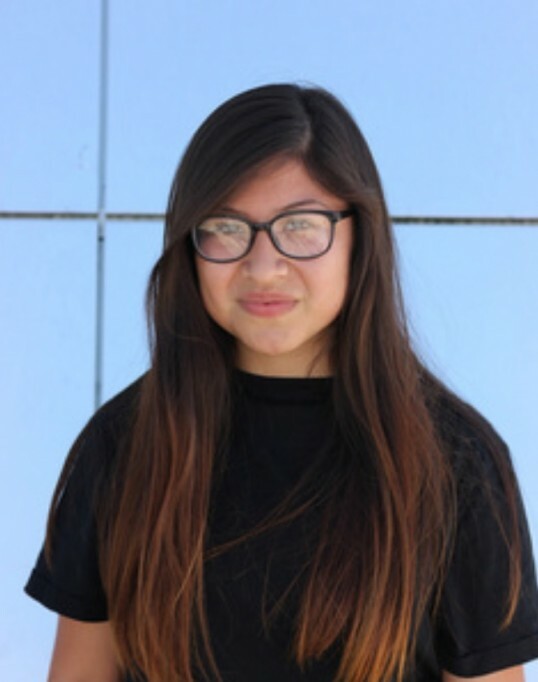 I had never heard of Dance Conventions, and I was excited to apply for my first one. I was thrilled to apply, and when I received the email that I was going to be apart of it, I burst into tears because I knew I was going to have an amazing time and I was going to learn more than just dance there. My favorite part of Soul de Soul was that I was able to learn more dance genres and get to see how more that one person interprets the dance. I learned more than just dance , I learned to be nice, caring, and a leader and much more than that. What will forever stay with me is the love and care from the teachers there and how much support was being brought from each and every one of them, and I am truly thankful for this experience.